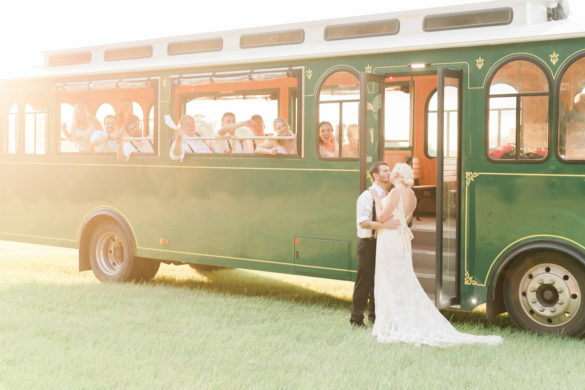 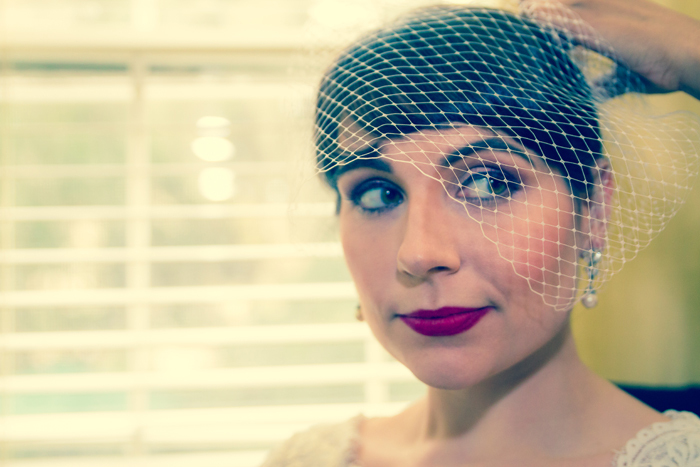 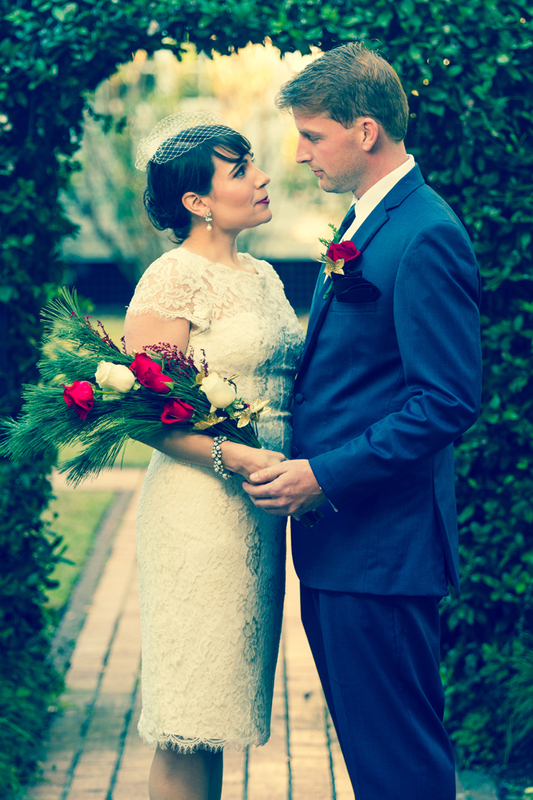 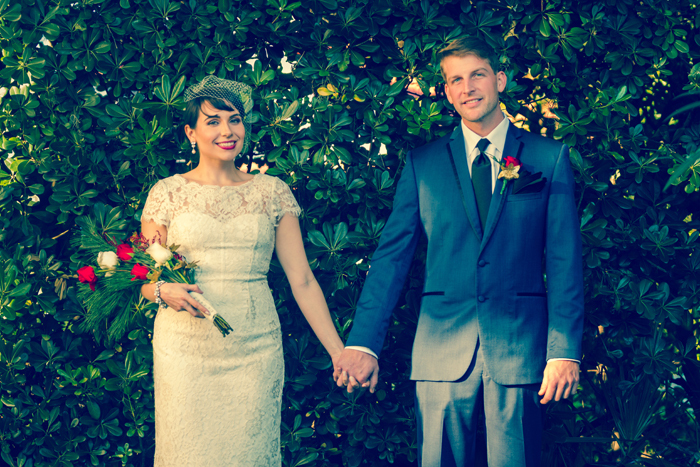 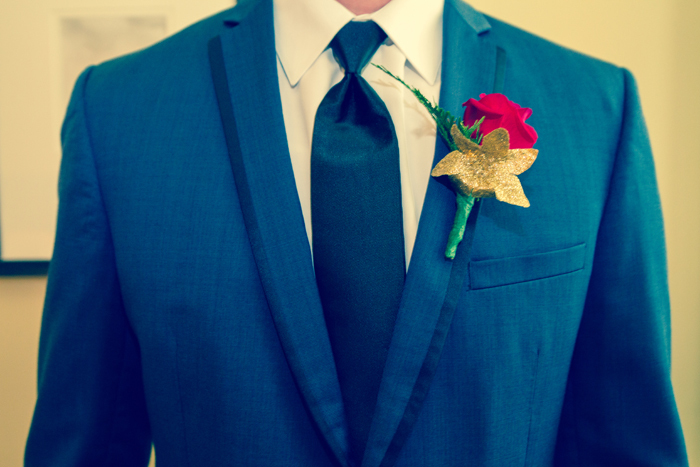 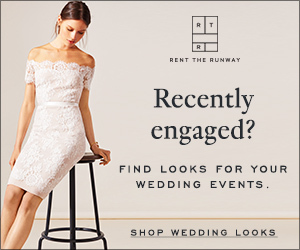 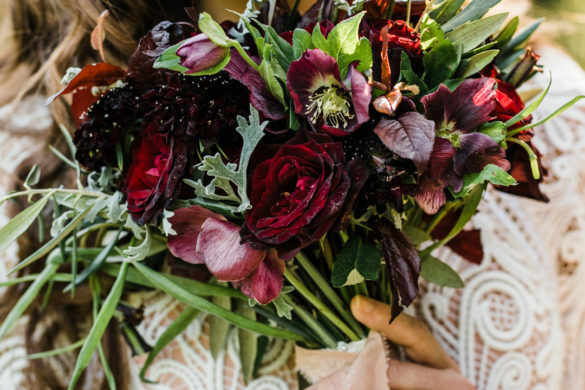 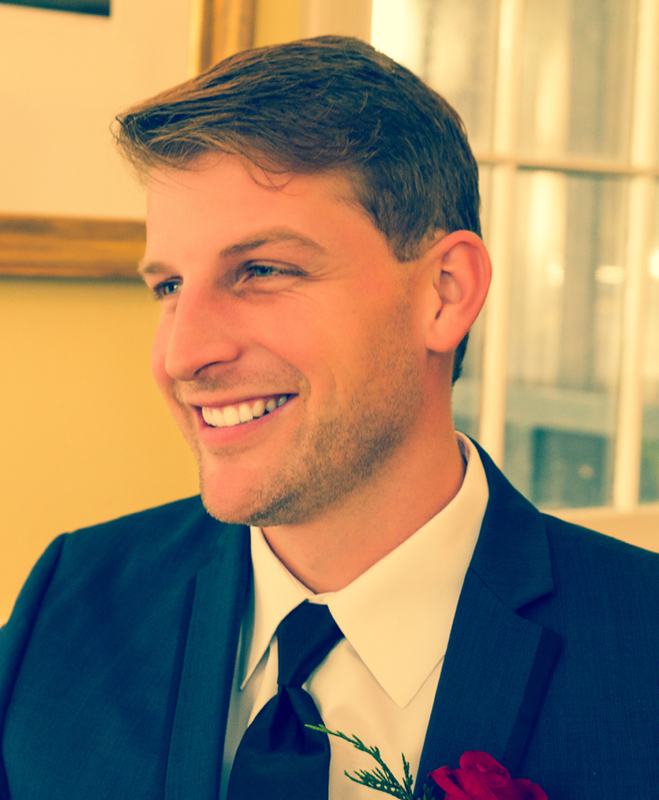 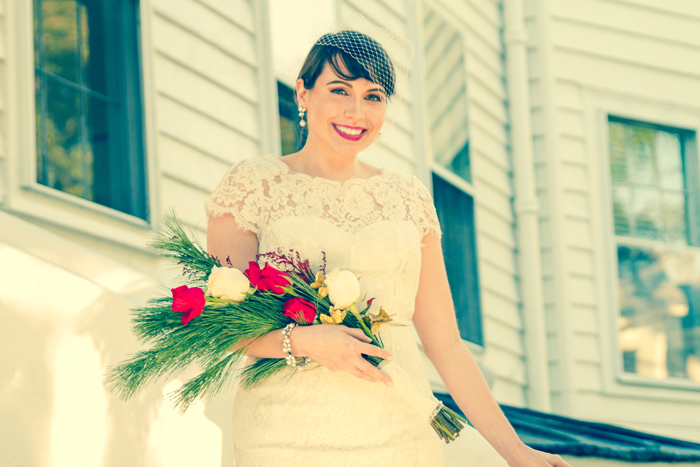 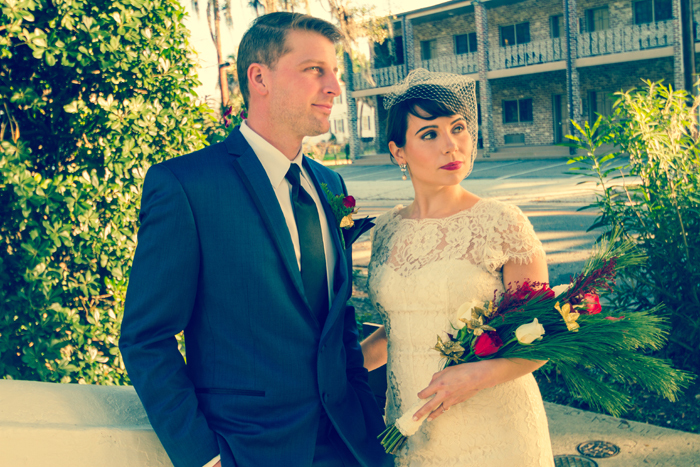 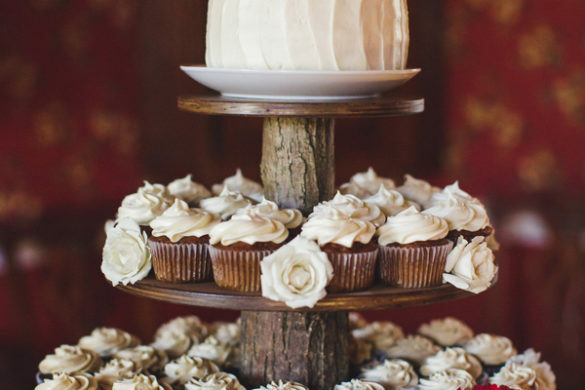 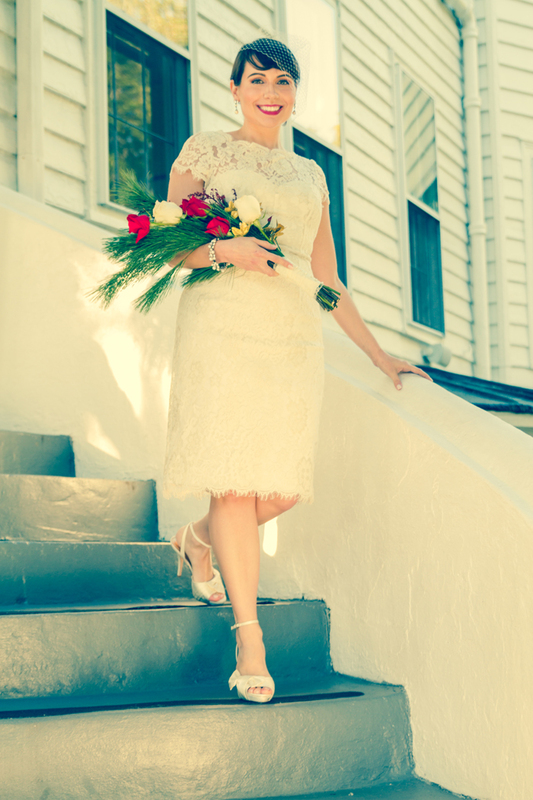 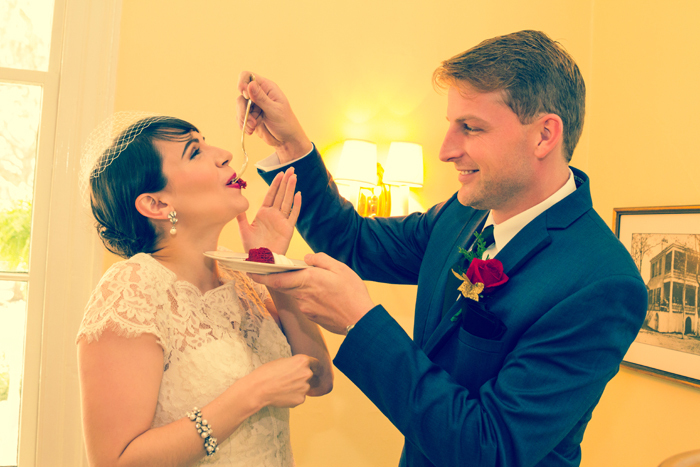 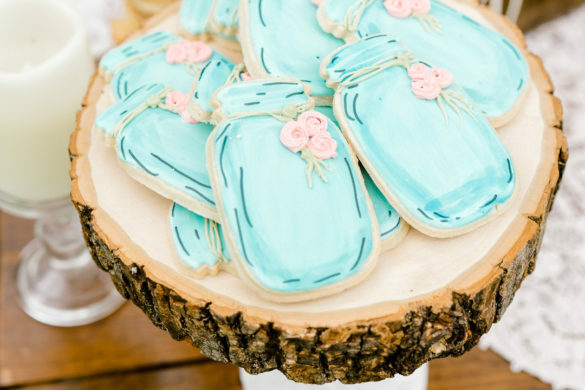 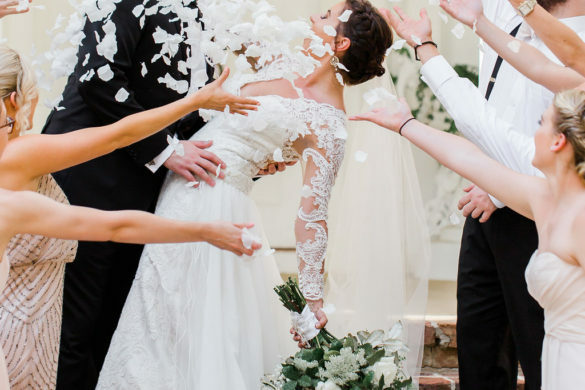 How incredibly romantic is this intimate vintage elopement? 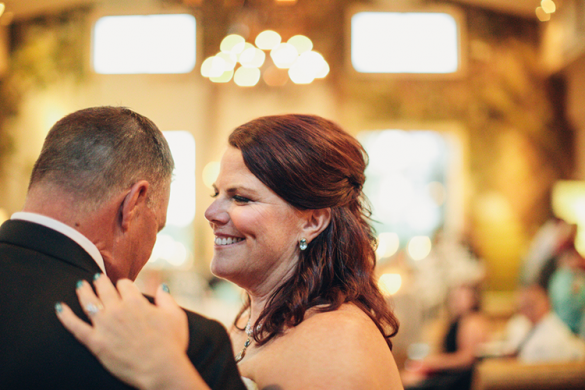 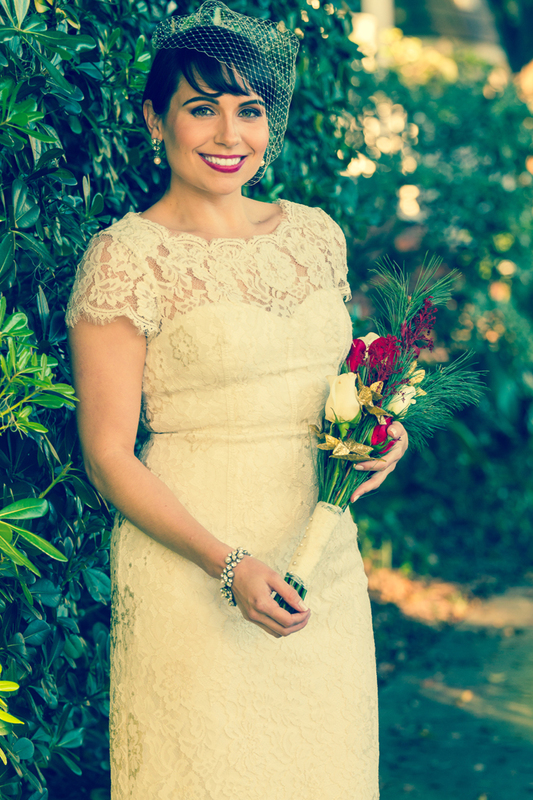 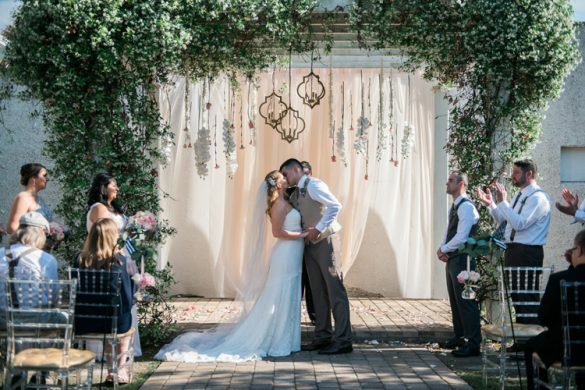 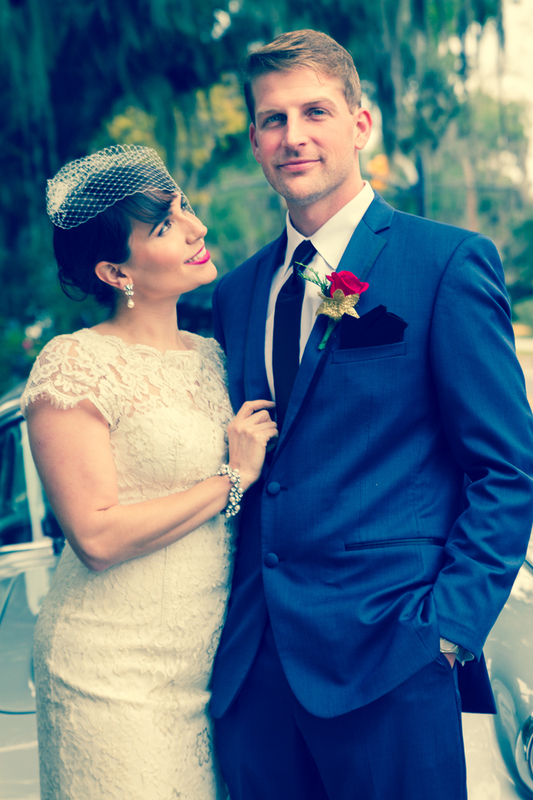 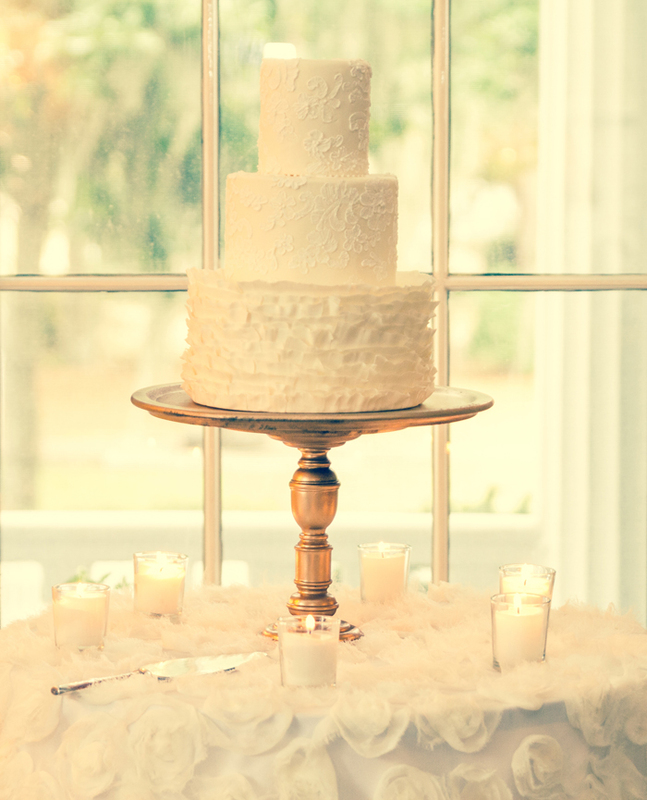 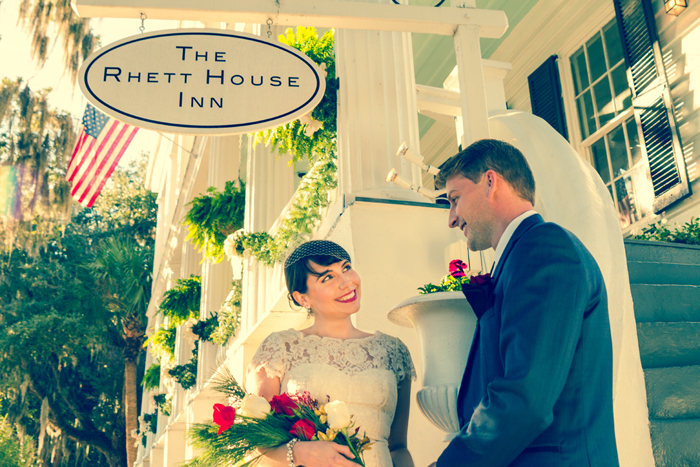 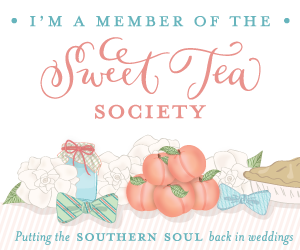 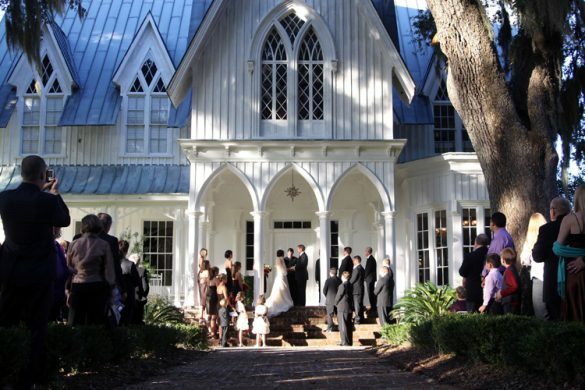 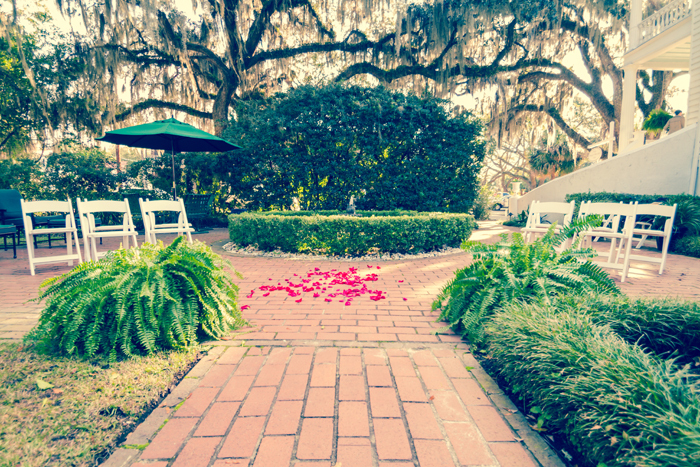 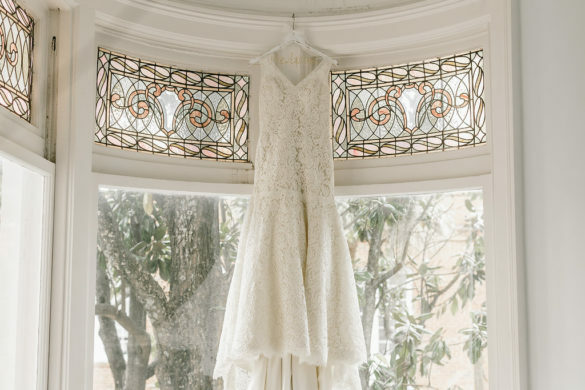 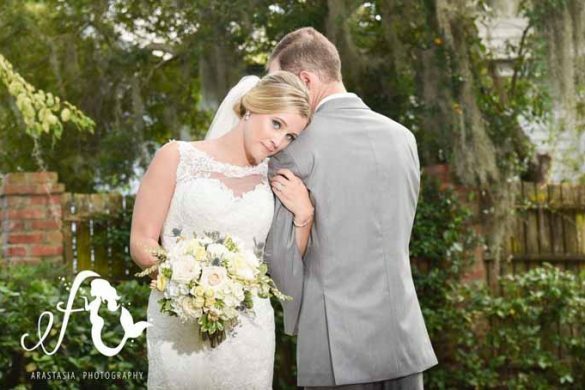 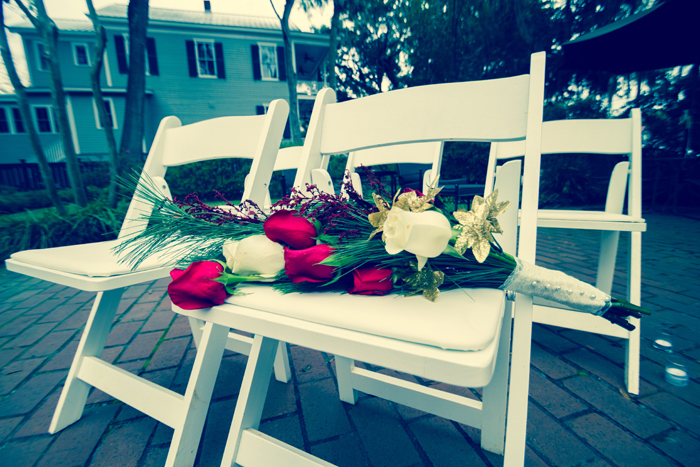 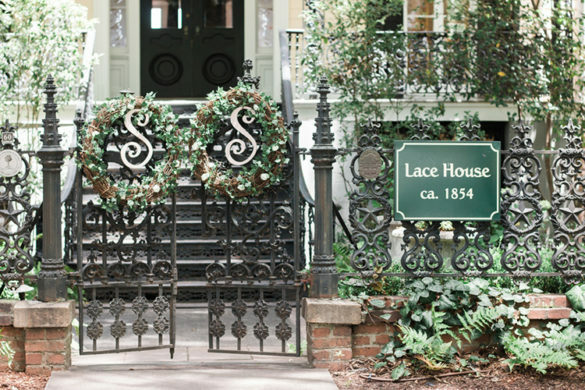 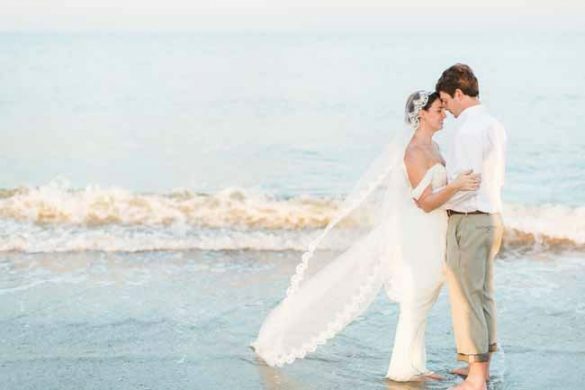 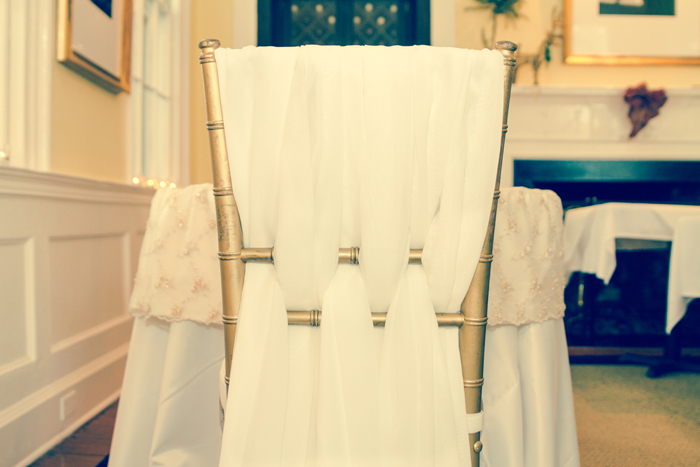 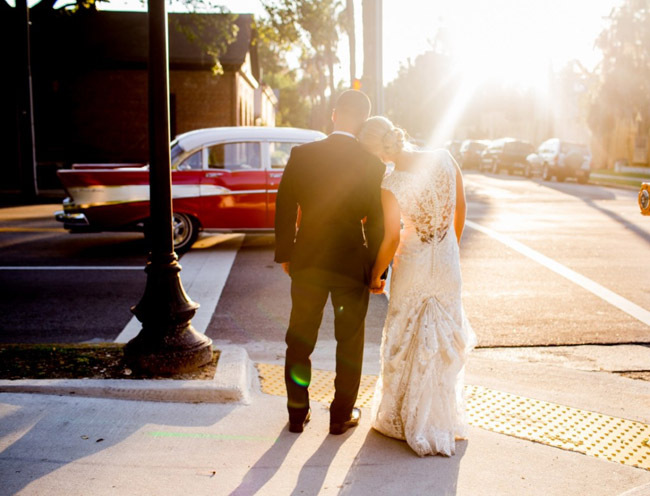 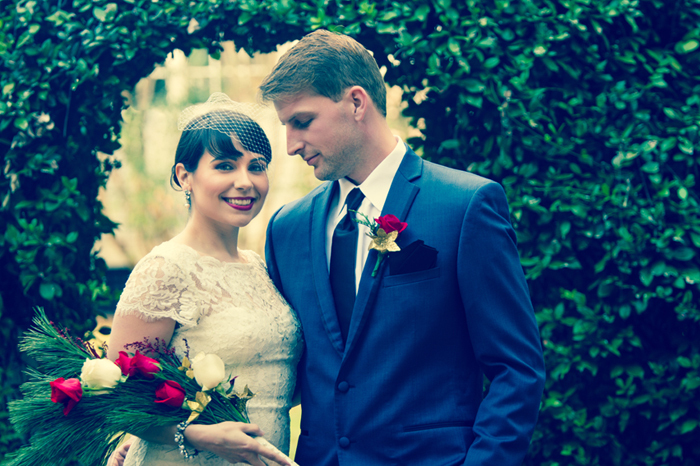 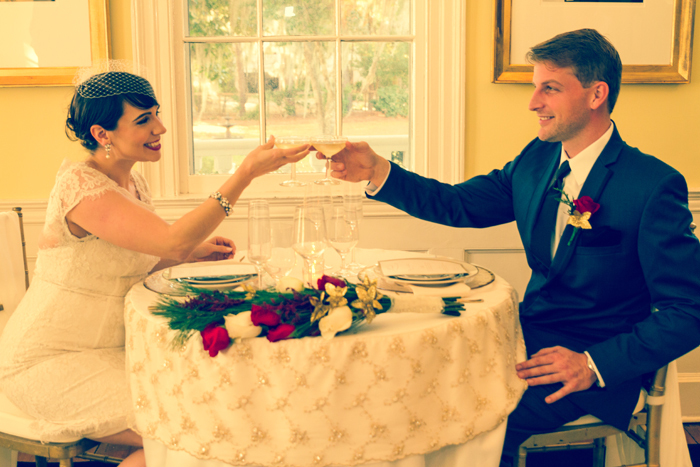 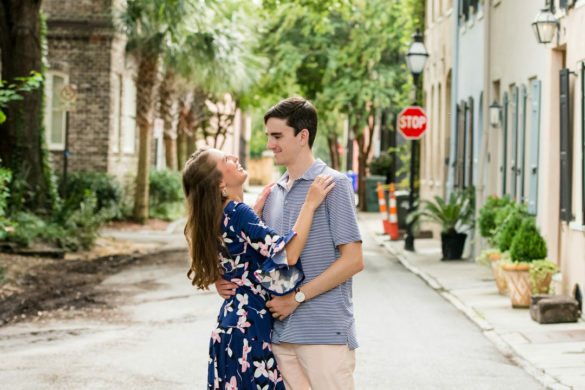 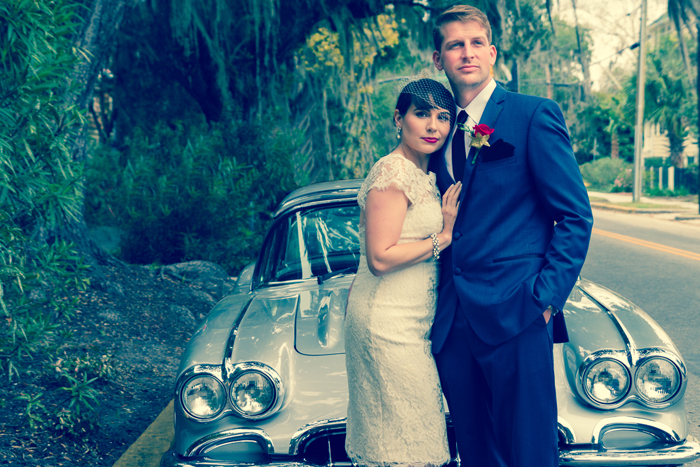 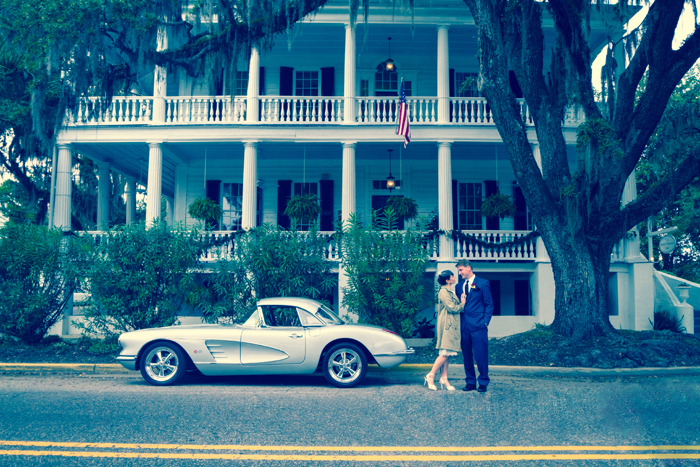 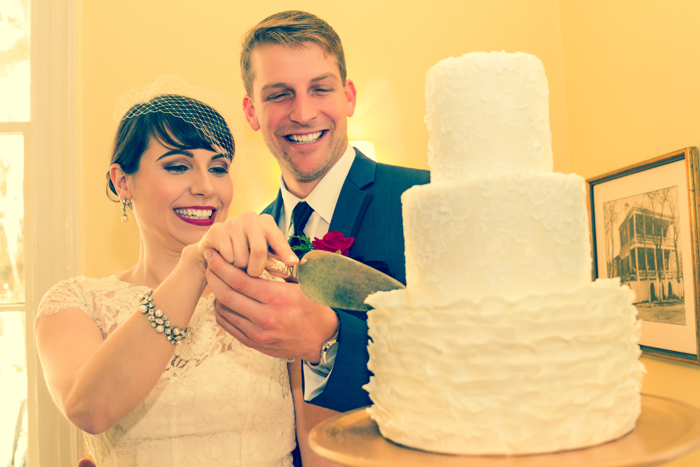 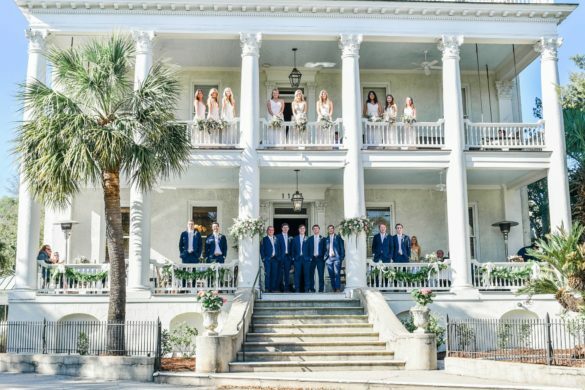 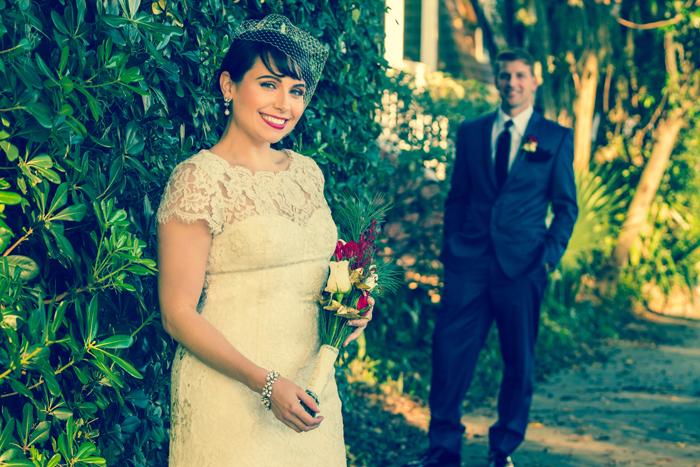 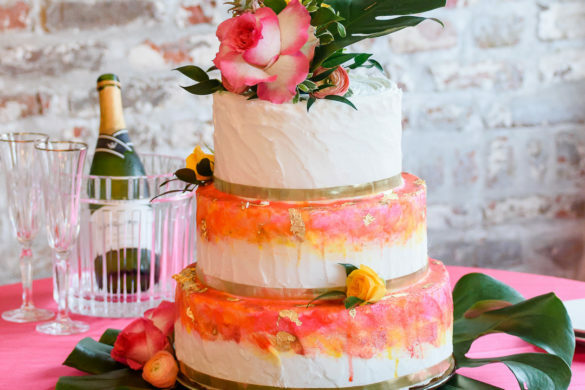 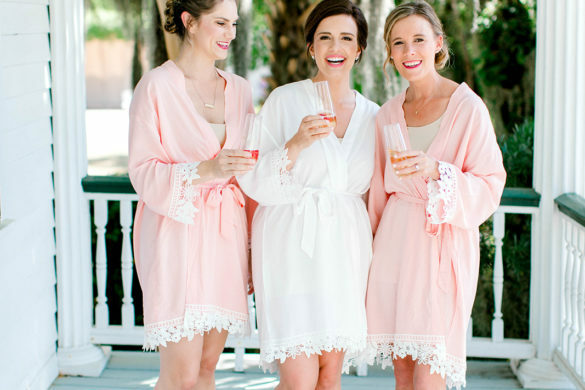 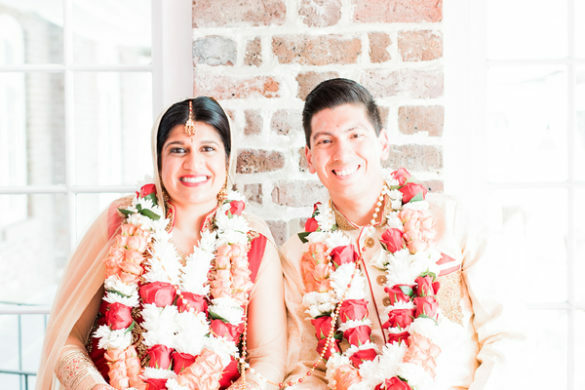 Set in the heart of downtown Beaufort, South Carolina at the historic Rhett House Inn, this stunning couple’s mix of traditional and mod style wedding could not have turned out more perfect! 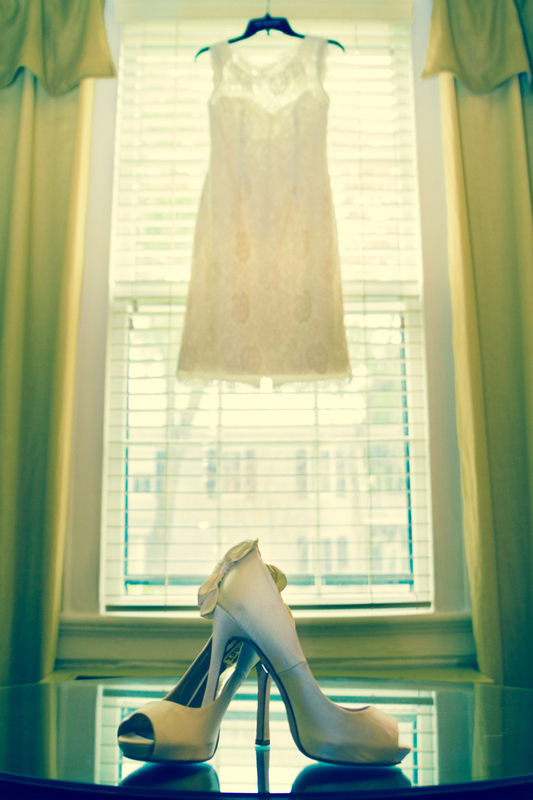 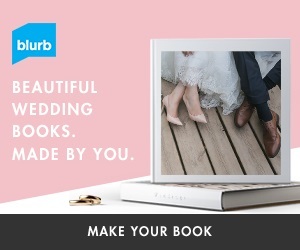 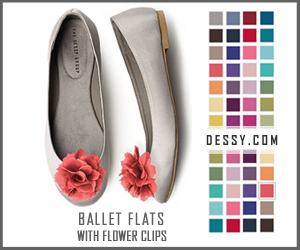 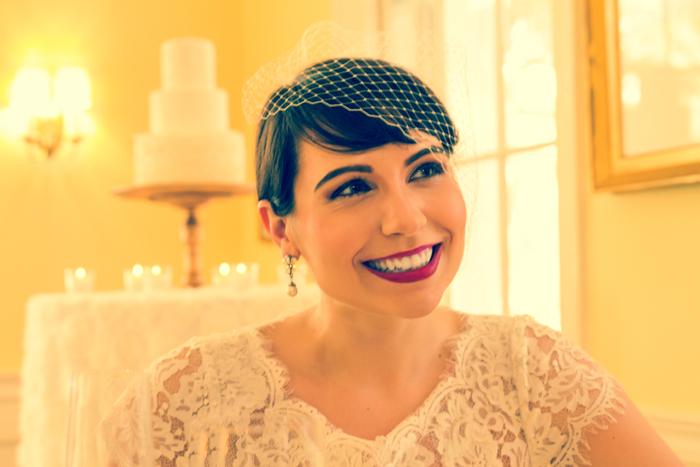 Look flawless & be pampered on your big day!